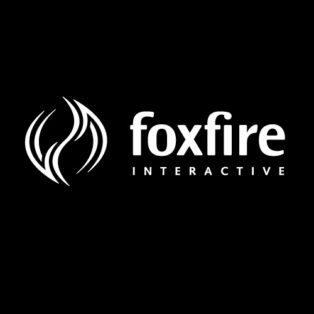 Foxfire Interactive creates informative and inspiring experiences for the web, mobile, planetariums, and IMAX/giant screen theaters. Foxfire Interactive is a digital learning company that specializes in biomedical and K-12 STEM projects. 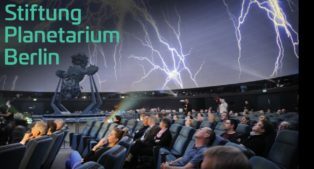 We create informative and inspiring experiences for the web, mobile, planetariums, and IMAX/giant screen theaters. Clients include some of the world’s foremost science museums and biopharma companies. 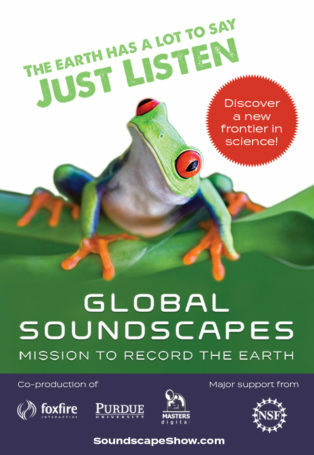 Foxfire founder, Brad Lisle, recently served as producer and co-principal investigator for the Global Soundscapes Project (funded by the National Science Foundation). This project targets middle school students and focuses on the science of sound and the emerging field of soundscape ecology. 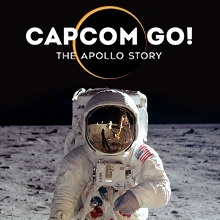 Project components include an interactive theater show that combines a live presenter with the dome/giant screen experience.